Presidential candidate and Senator Elizabeth Warren outlined a proposal Friday for breaking up Alphabet’s Google — and Facebook and Amazon.com — because they have “too much power” and have “bulldozed competition”. It’s not possible to run a business without advertising on Google, according to Joey Levin, chief executive officer of IAC/InterActive, which owns internet services like Tinder, HomeAdvisor and Vimeo. He spends about $350 million on advertising every quarter, much of that on Google. Lyft, the ride-hailing company, spent $92.4 million on Google advertising last year, more than double the amount of two years earlier. That was about 10 per cent of its $991 million loss in 2018. 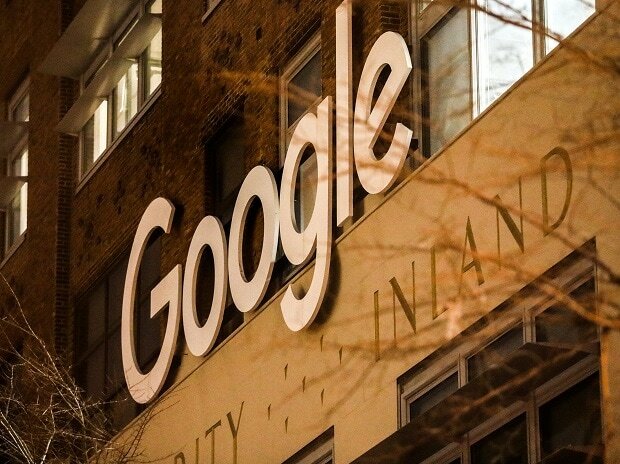 “Google has dominance in search, it’s utterly, completely, dominant,” said Brian Wieser, president of business intelligence for GroupM, the media investment management arm of advertising giant WPP. The Federal Trade Commission closed an antitrust investigation into Google in 2013 but there’s been a rising chorus of voices on the political left and right demanding Google be cut down to size, somehow. Nowhere is Google’s power more pervasive — and potentially damaging to businesses — than in the esoteric market for “branded keywords”. This is where businesses buy ads based on their brand names. So Lyft bids on the word “Lyft” and when people search for that, Google runs an ad at the top of results usually linking to the ride-sharing company’s website. Some businesses say that they have to buy these ads — whatever the cost — because rivals can bid on the keywords too. If Lyft doesn’t pay up, Uber Technologies is ready to pay Google instead and grab customers. A search for “Lyft” on Friday on a Google Pixel smartphone showed an ad at the top from the company. Right underneath, there was an ad from Uber saying “Your Ride is A Tap Away”. “Google gets a piece of every single MyPillow sold and it’s wrong. Why should someone be able to bid on your own brand words and why do you have to buy your own just so people can see you online? That’s wrong,” said Mike Lindell, CEO of MyPillow, which sells bedroom items online. MyPillow’s marketing team has tested not buying Google search ads for “MyPillow”, and the slot is immediately purchased by other businesses, sometimes selling knock-offs on e-commerce marketplaces like Amazon, Lindell said. “We’ve had to bid more to get back on there after we stopped,” he added. American Airlines Group and Rosetta Stone sued Google years ago over selling their brand names in search ads, arguing the internet giant shouldn’t be allowed to use protected trademarks in this way. Rosetta, a language learning technology provider, lost its case in state court, but it was revived on appeal and Google settled in 2010 for an undisclosed sum, according to Ars Technica. More recently, companies have tried to work with — or around — Google’s system. Online travel agent TravelPass Group sued a group of leading hotel chains late last year alleging they conspired not to bid on each others’ branded keywords, according to the complaint.